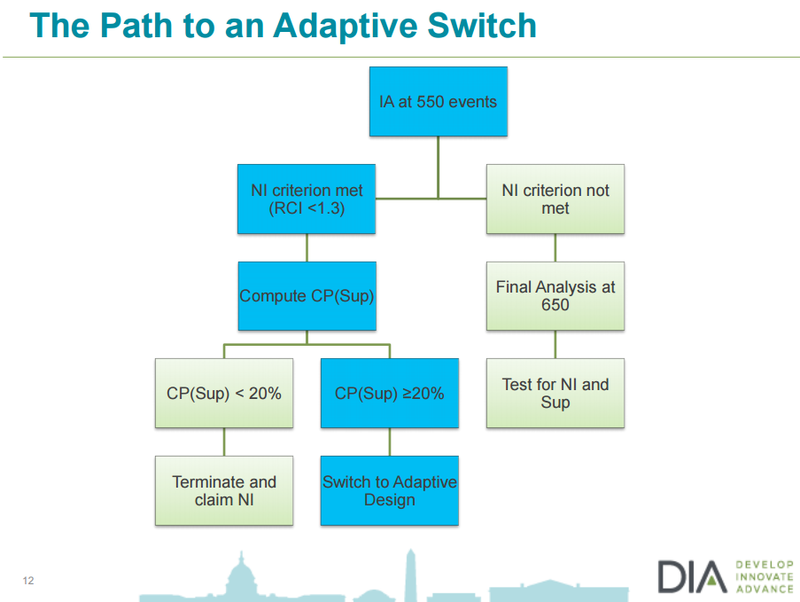 Adaptive financing (not to be confused with adaptive licensing) explores how biotechs, pharmaceuticals and potential investors, can use adaptive designs for more strategic financial decision-making, as well as for efficient drug development. 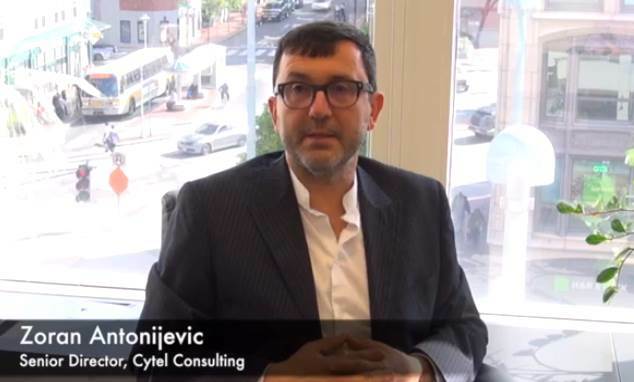 “For example,” writes Zoran Antonijevic, Senior Director at Cytel Consulting, “Reduction in costs and development time can be accomplished by combining stages of development, or by early stopping for efficacy or futility. Investment risks at late stage of development can be reduced by incorporating a sample size reassessment at an interim analysis, or simply by incorporating stopping rules for efficacy and/or futility." Zoran has just edited a volume of Clinical Investigation featuring articles on the financial and developmental benefits of adaptive clinical trial design. The volume contains a broad spectrum of issues beginning with a couple of articles on adaptive financing by Tessella’s Tom Parke, and Christopher Weir of the Health Services Research Unit at the University of Edinburgh. The volume also stresses the pivotal nature of dose-finding for efficient development, with contributions on Phase 2 oncology trials from Anastasia Ivanova, Guochen Song, Olga Marchenko and Stergios Moschos; as well as Meinhard Kieser, Stefan Englert and Geraldine Rauch. Thomas Jaki also explains the use of multi-arm trials in treatment selection with a look at an Alzheimer’s case.